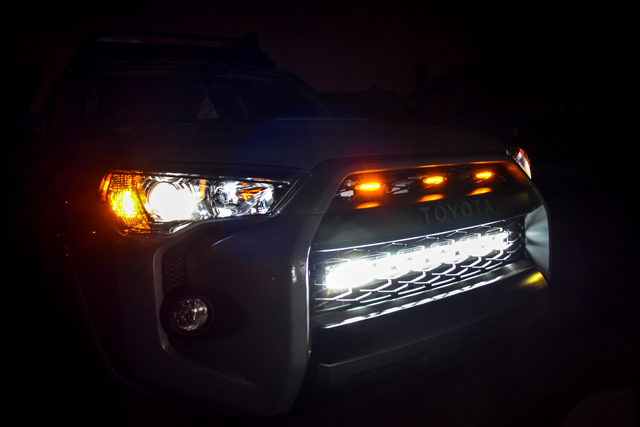 We are the first to offer a complete plug and play wiring harness for the Amber LED Grill marker lights for the 5th Gen (2014-2019) Toyota 4Runner. 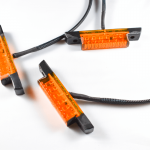 Our insulated wiring harness turns the popular Amber LED grill mod into a 5 to 10-minute easy installation. 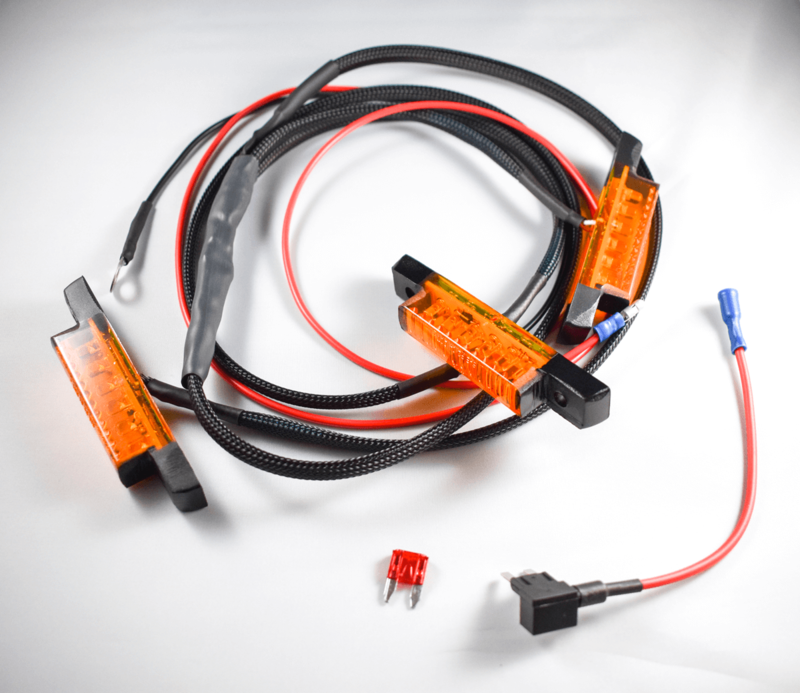 Our wiring harness kit includes everything you need to install the Amber LED Grill mod to your 2014-2019 Toyota 4runner – including all Amber LED lights and a quick-attach terminal for easier routing through the firewall and connection with the included add-a-fuse, as well as installation instructions. With the use of the add-a-fuse, the LEDs are designed to turn on whenever the vehicle is on. Looks great day or night! 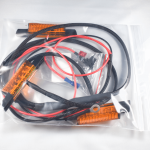 The Amber LED Wiring Harness is available in 2 options. See our bumper guide below for reference. 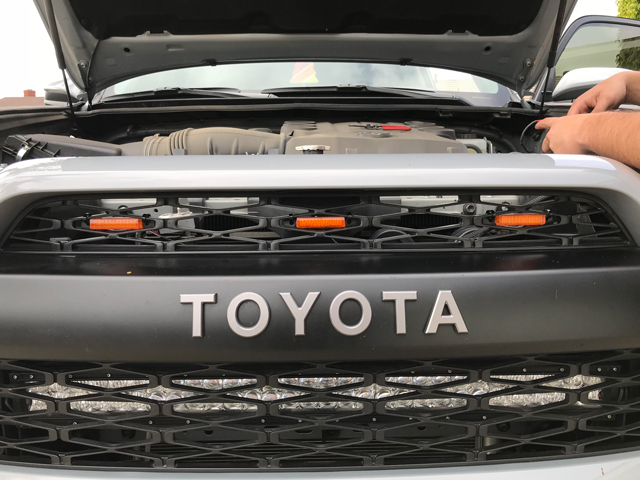 Our Amber LEDs are custom retrofit to fit flush with the grill – inserted directly into the grill itself for a clean and original look! 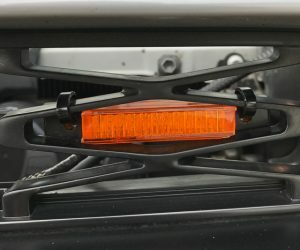 Most of the Amber LED mods that are installed out there sit on top or behind the grill. Our version makes for the cleanest install out there! 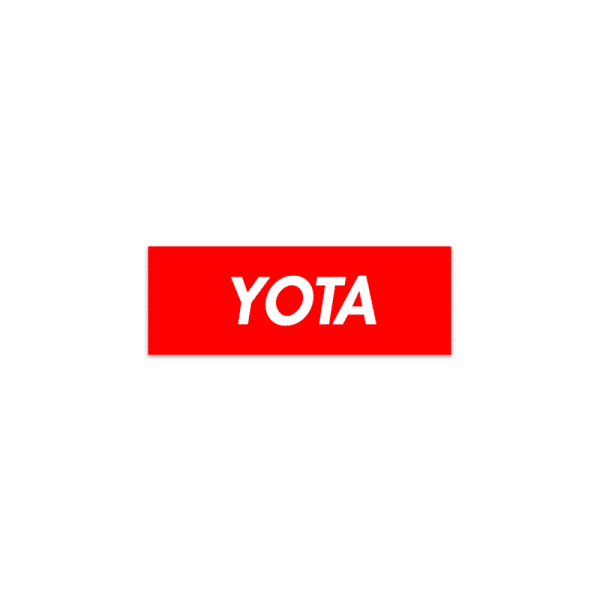 It looks as though it should have come on the car directly from Toyota. 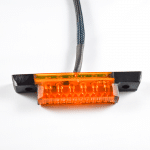 Included in the kit will be black zip-ties to mount the LEDs to the bumper. The mounts on the lights have been painted black for a stealthy install. We are aware of the several DIYs of this mod available on the internet. 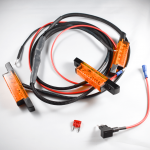 Our wiring harness is made from the highest quality products and attention to detail. 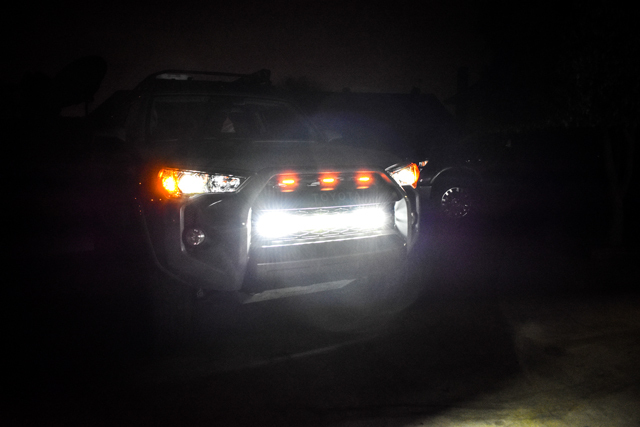 I wasn’t happy with the detail in the DIY’s available and wanted something that worked flawlessly with my 4Runner. All of our wires are insulated so you don’t see anything from the outside of the grill. As close to a factory install as you can get. If you are looking for the cleanest install out there, this kit is for you! 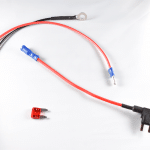 We’ve made all the wiring and install as easy as possible. 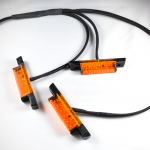 Please note: There is a two-week lead time on the delivery of these custom made harnesses. LEDs will be tested before shipped out, please test them within 2 days of delivery for an exchange.